In a recent survey of 18-25 year olds conducted by TalkTalkMobile, 72% say it is easier for them to express themselves with emojis rather than words. This incredibly high number is one of the driving reasons for the launch of a new package of emojis developed by Swedish children's charity BRIS, which feature emoji characters as victims of domestic abuse. While shocking at first to see kids with bruises or cut wrists as part of the emoji language, the charity believes it will help children with domestic abuse trauma express themselves better. The Emoji IQ Test measures how well users can "read" the images into coherent sentences or feelings. 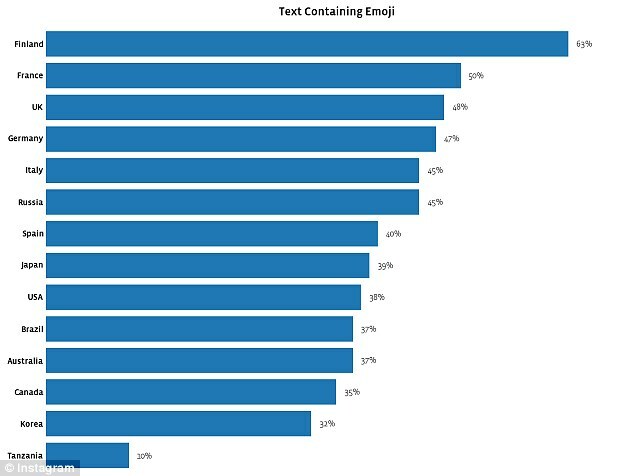 From this test, TalkTalkMobile has determined that four out of ten users between the ages of 18-25 communicate exclusively in emoji. 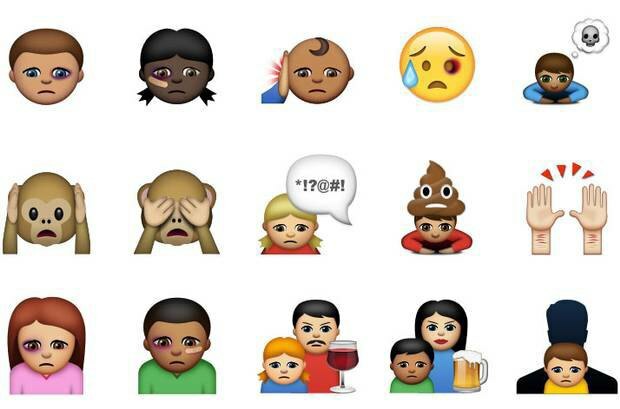 Another recent study has indicated that emoji is the fastest growing language in the UK. 63% of texts in Finland contain emojis, compared to 38% in the USA and 20% in Tanzania.